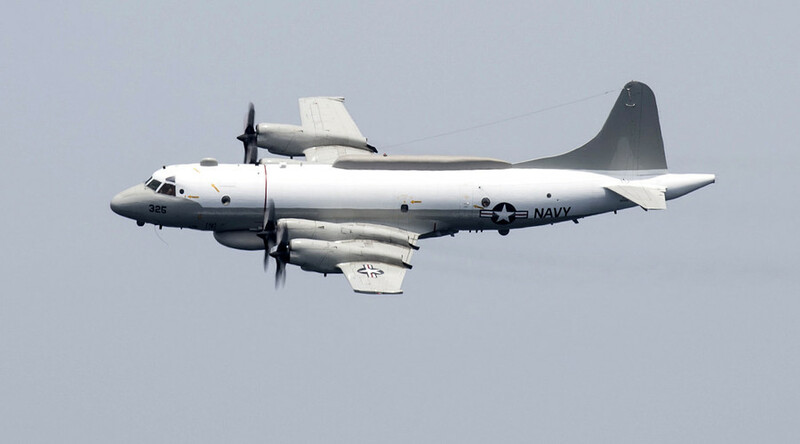 The US Navy has published several more videos showing the allegedly unsafe encounter of an EP-3 spy plane with a Russian Su-27 fighter jet over the Black Sea. Moscow said the interception was not as risky as the US claims. 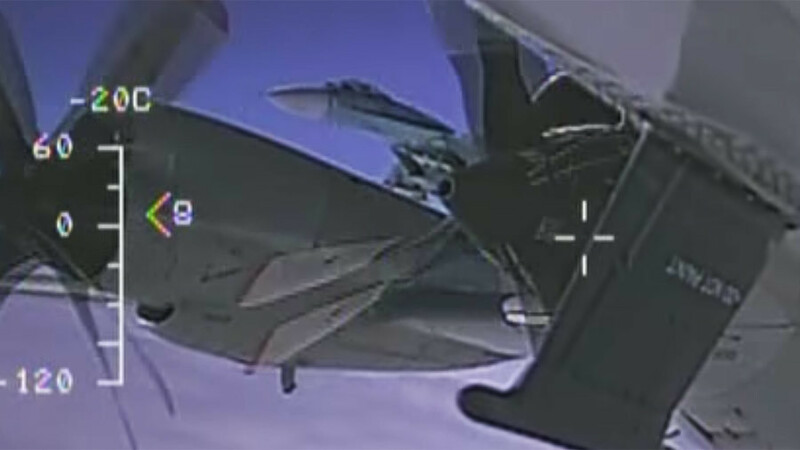 The five clips, lasting 6-11 seconds each, apparently show the US Navy aircraft and the Russian warplane shadowing it. The additional footage does not show the maneuver that the Pentagon earlier complained about and which was shown in a four-second video released earlier. 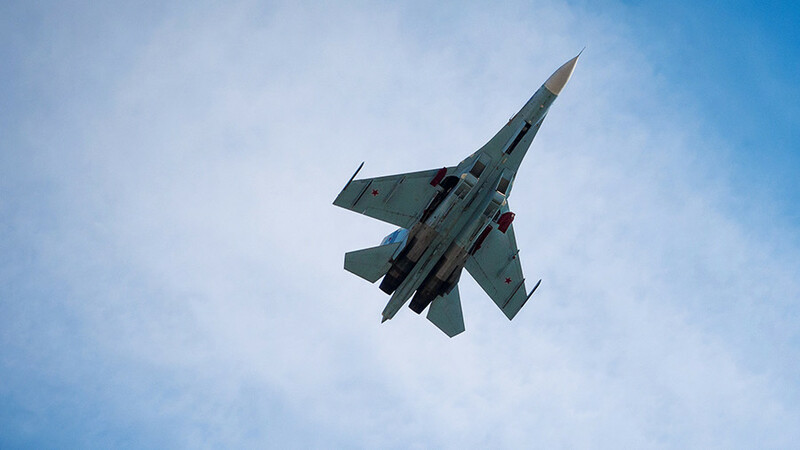 The controversial encounter happened on Monday in international air space over the Black Sea. 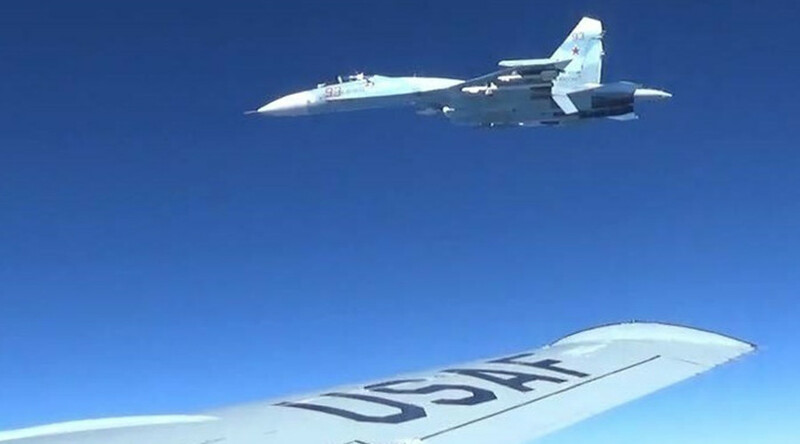 The US said the Russian aircraft made a risky maneuver, coming as close as five feet from the American spy plane’s right wingtip, and later crossing its path within 10 feet. 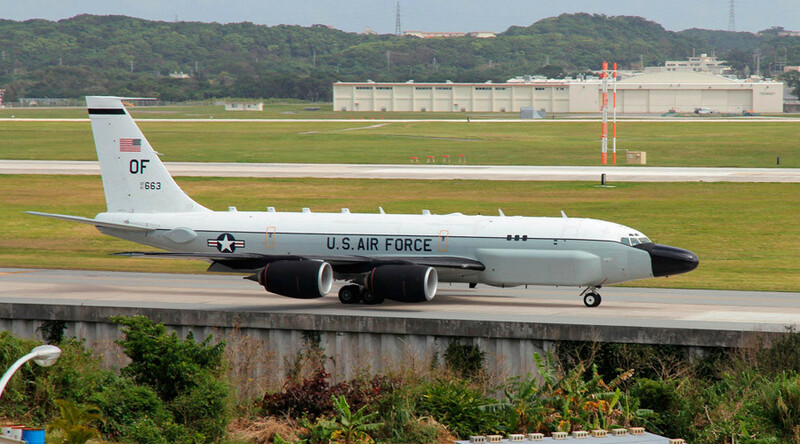 “For the Russian fighter aircraft to fly this close to the U.S. Navy aircraft, especially for extended periods of time, is unsafe. The smallest lapse of focus or error in airmanship by the intercepting aircrew can have disastrous consequences. There is no margin for error and insufficient time or space for our aircrews to take corrective action,” said US Navy Capt. Bill Ellis, commander of Task Force 67. The Russian Defense Ministry dismissed the claim that the Russian pilot’s actions were risky or unprofessional, and said the interception was nothing out of the ordinary. 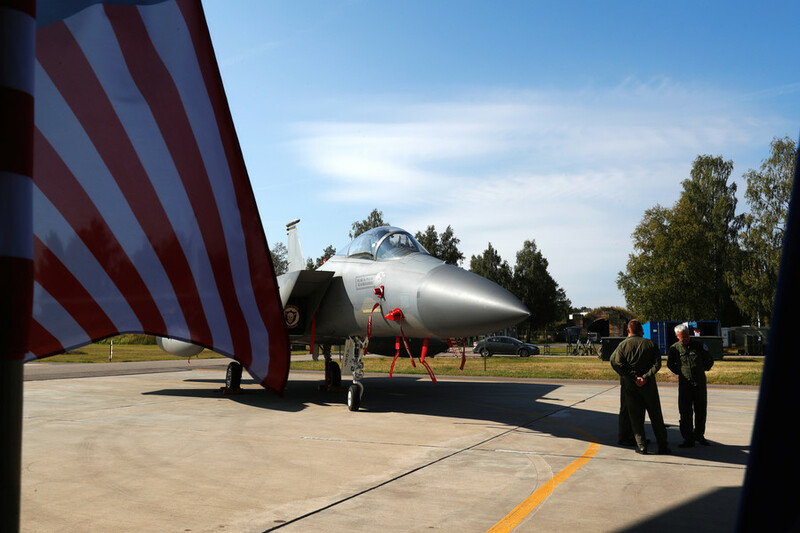 The US has a record of complaining about the way other nations, particularly Russia and China, shadow its military assets in international air space. The claims are routinely dismissed by Moscow and Beijing as unfounded. 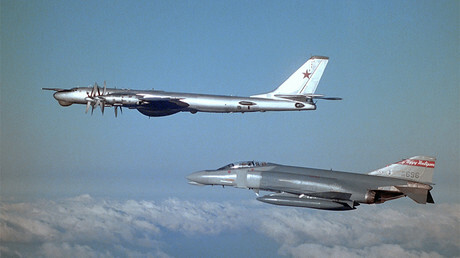 Close encounters during air patrols were considered ordinary during the Cold War, and were conducted by both Soviet and American pilots – to show off or even to provide a good photo opportunity for their counterparts.